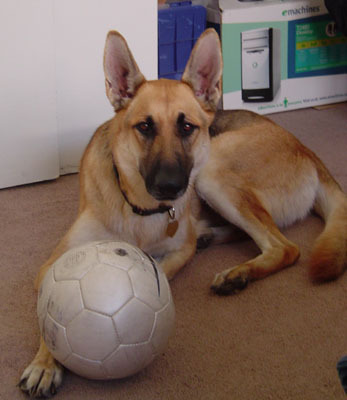 Isabella is a classically beautiful German Shepherd. 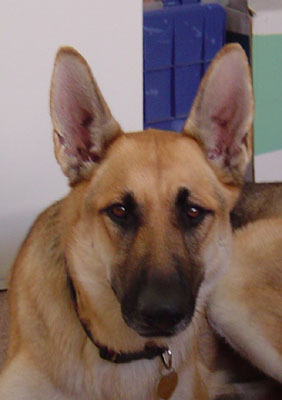 She is two years old and is large for a female. She has had good care and has been well socialized. Isabella is great with people and relates quickly to anyone she meets.. She is also good with other dogs and was so perfect in a crowded veterary hospital waiting room We were so proud of her. Any family would be lucky to adopt Isabella.